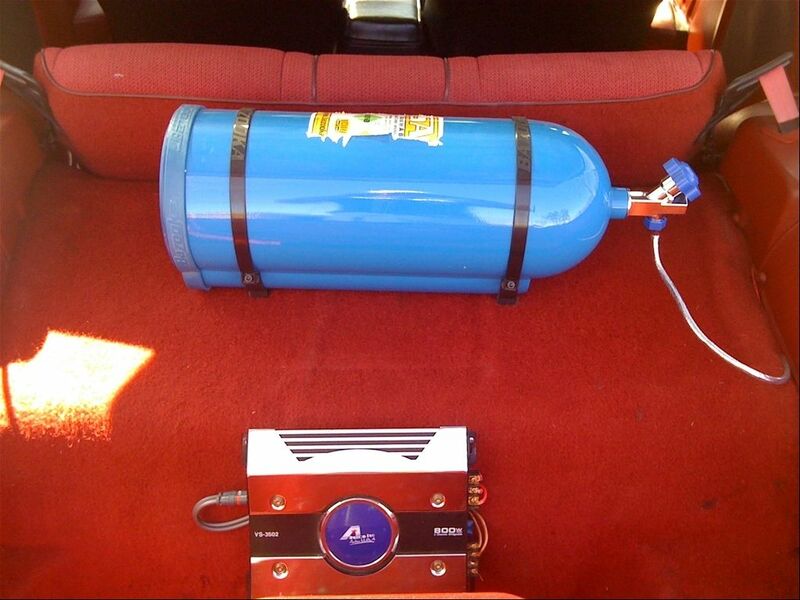 Does anyone have a pic of the Nitrous Blue color? Or something close to that shade? Sadly it was only for the unveiling. Special release color. 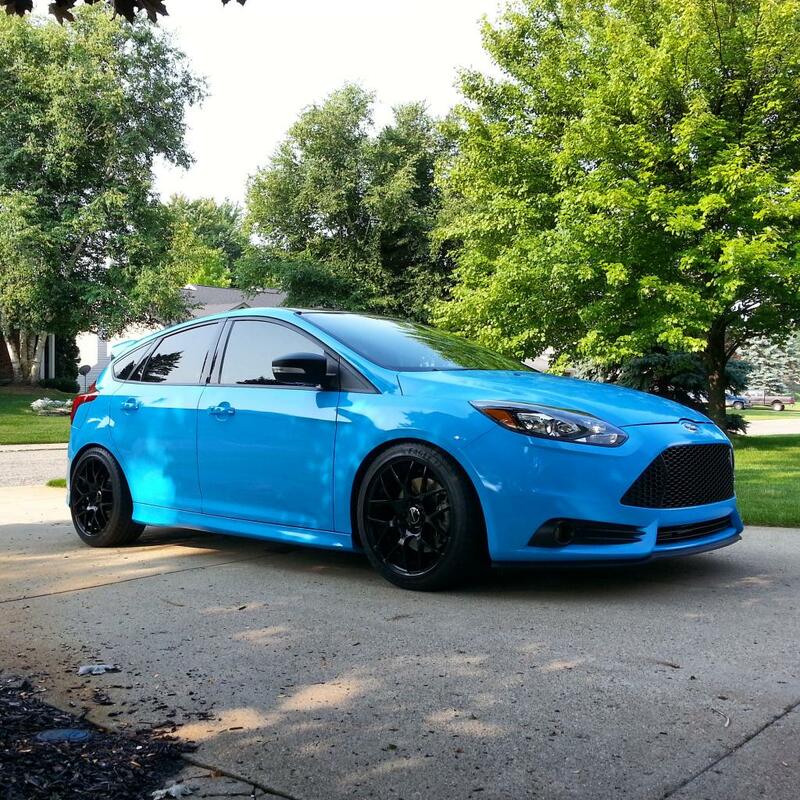 2013 TB ST2 w/ Nav,Moonroof(Envy)/ Rustoleum Black and Green rims. Nobody will have any pictures yet as it's still not been released to the public yet. Hopefully we'll see it at Geneva.. I'm betting it will be a little bit lighter than the liquid blue, closer to the RS blue color. Nitrous bottle. Just off of grabber blue. man, I really like this color. I wish it was available at the release. If I had a solid date or something more than a possibility of an actual release in this color I would probably wait for it. I'm hoping "Nitrous Blue" is just another name for "Liquid Blue" because that color is a winner. I hope it comes as a tri-coat option like Ruby Red for my Mustang. Its worth the $995 option IMO to have really good tri-coat paint. I really want to see it side by side in all colors offered and just pick the first one that jumps at me. tserold and lloydrad like this. 2016 STI - Nitrous blue?